Several entries here have dealt with aspects of Agincourt’s housing stock. It is the largest percentage of all building types, yet it may have received the least attention. 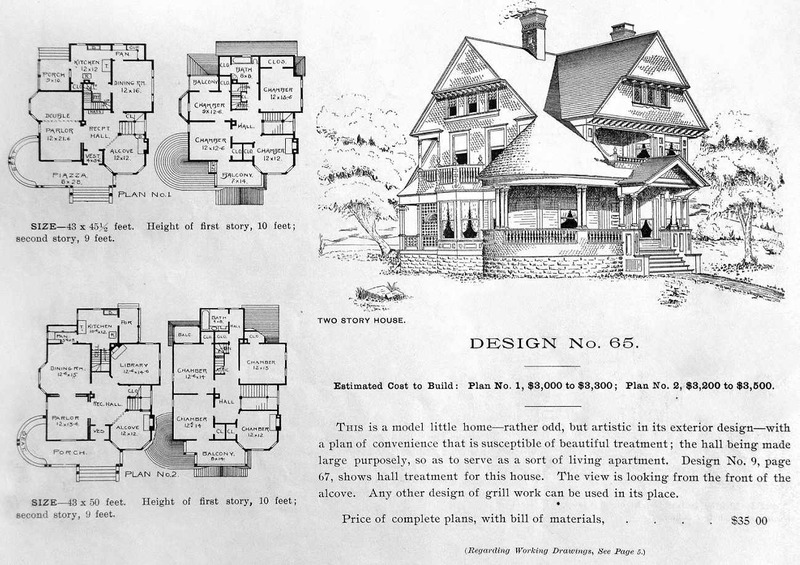 Single-family houses alone would have come from a wide range of sources, including a broad type called “pattern books”. Other plan collections were published by manufacturers of building materials. 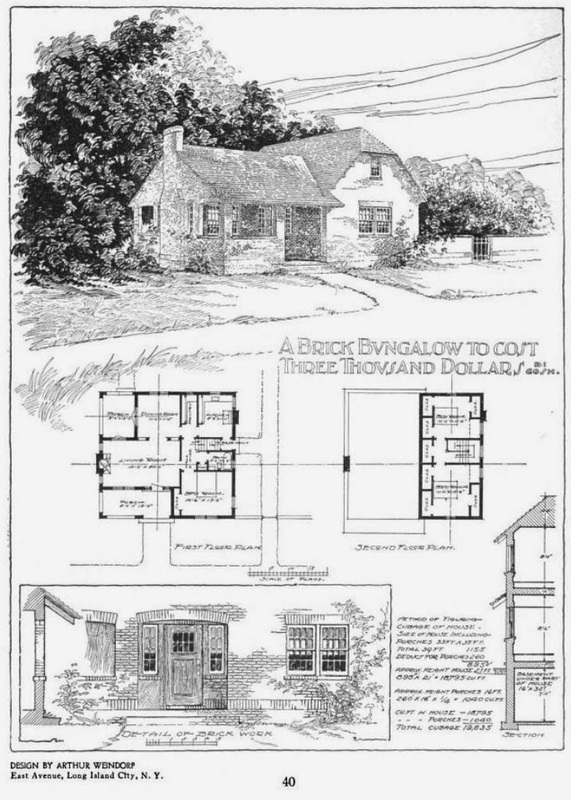 The Building Brick Association of America held a competition for “A Brick Bungalow to Cost $3,000” to promote its products. The White Pine Manufacturers Association did the same for their product. 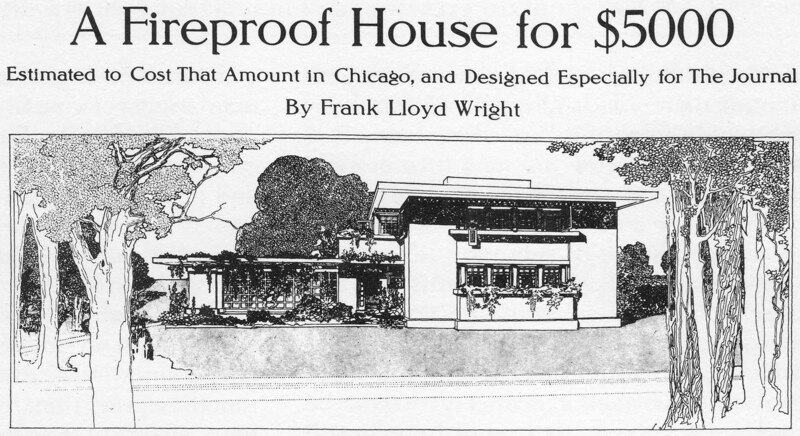 Here, for example, is Russell Barr Williamson’s “Design for a White Pine House to Cost $12,000.” Would it surprise you to know that Williamson spent some time in the studio of Frank Lloyd Wright? It’s likely that Agincourt was touched by each of these and others of their kind. The question is how many and to what degree. By agincourtiowa in Uncategorized on Thursday/01/December/2016 .